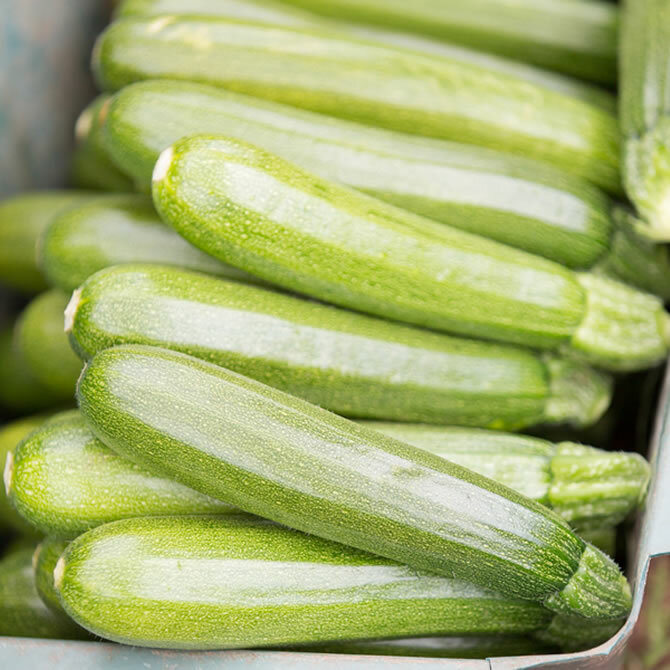 Courgettes: Until recently considered an exotic vegetable, courgettes are now one of the UK's staples and we aim to grow for as long a season as possible. 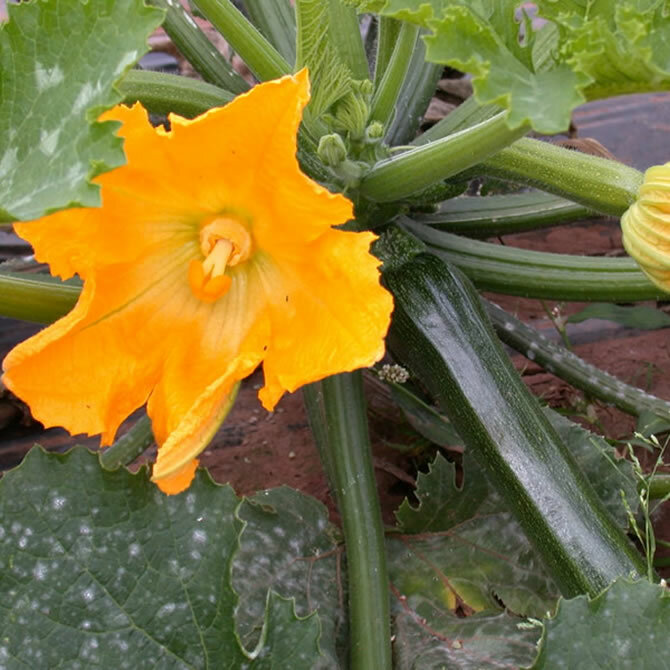 For the more adventurous, courgette flowers can be stuffed and deep-fried or steamed. Alternatively, buy a hand held Spirallizer and turn the courgette into "Courgetti" - a great tasting, healthy substitute for pasta. Harvest from mid-June to mid-October. 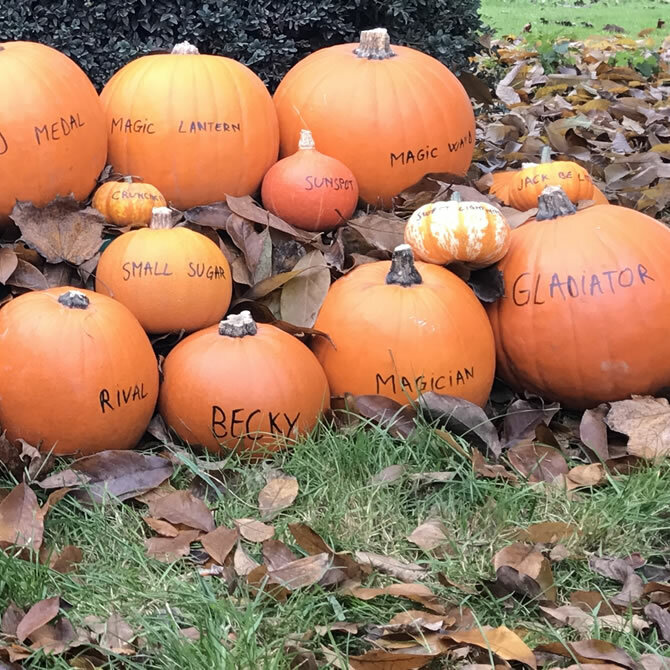 Carving Pumpkins: Halloween is getting more popular every year in the UK and this is reflected in the increased acreage we are now growing of Monsters and Carvers, plus the cute little Munchkins. 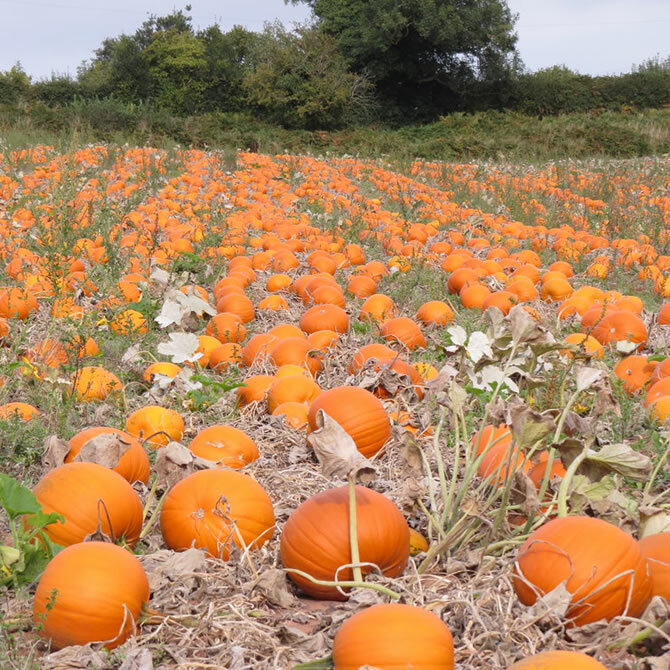 The pumpkin fields at harvest time always create a lot of interest locally, with their splash of orange. Harvest from end of September to Thanksgiving (4th Thursday in November). 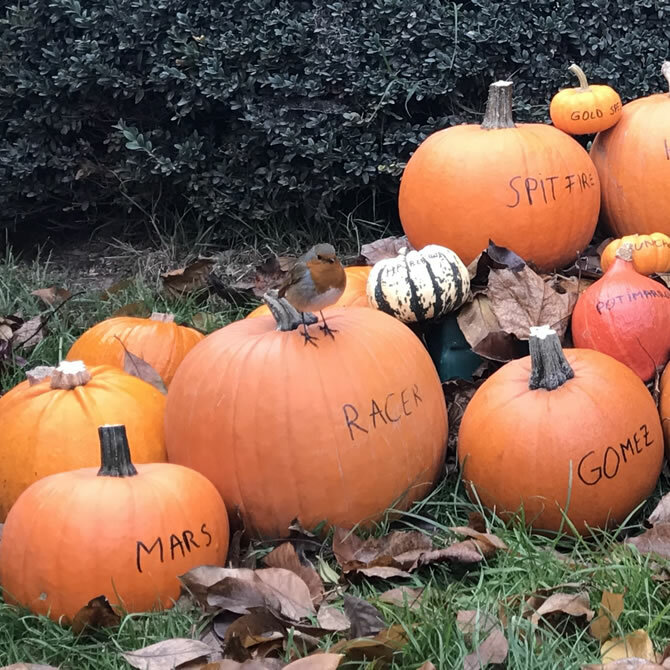 Edible Pumpkins: More pumpkins are being eaten each year in the UK and we are increasing the acreage of the smaller, denser Edible Pumpkins that we grow in line with this. 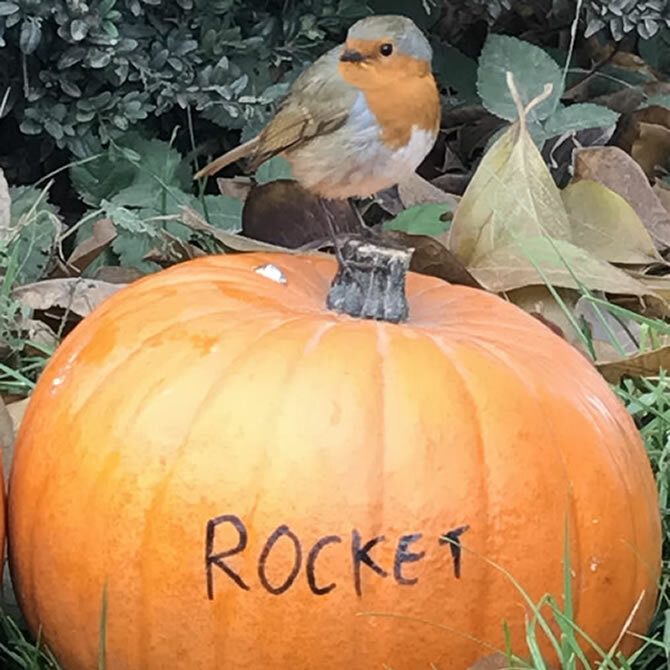 Harvest from early September to end of November. 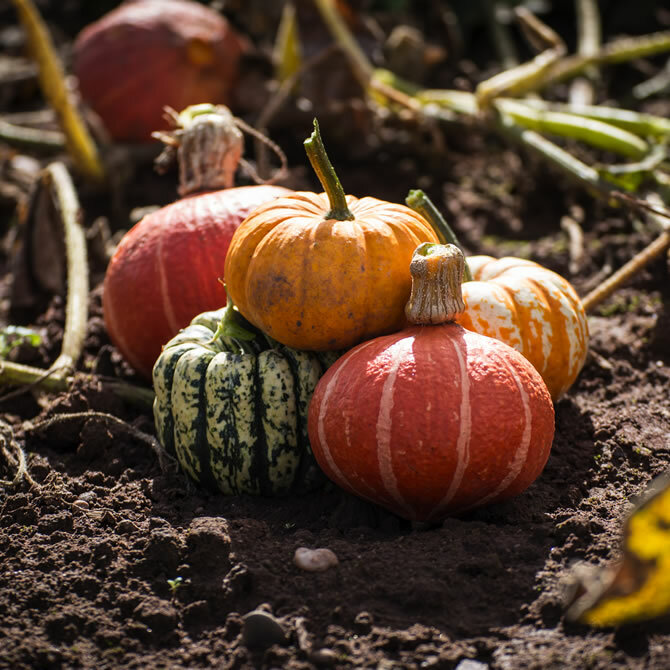 Mixed Squash: The range of Mixed Squash that we grow look beautiful together, perhaps displayed in a trug in the kitchen but also will store for months and taste great when roasted or added to a curry. 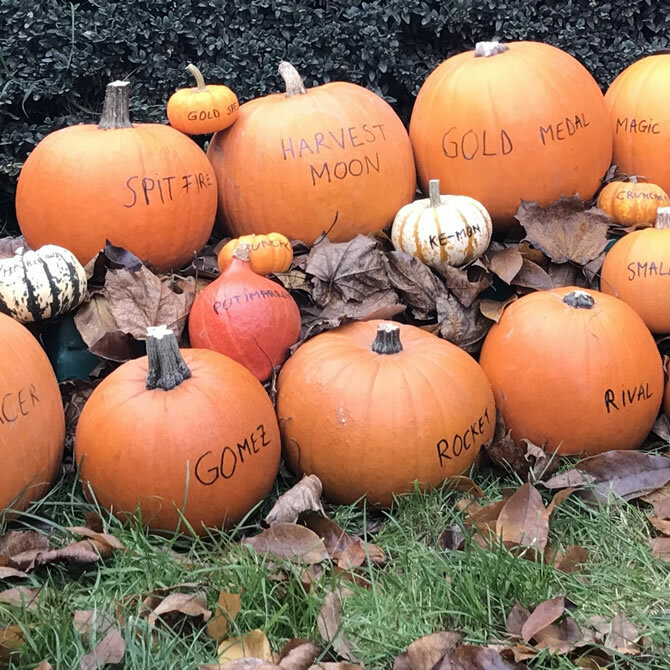 Harvest from early September to end of November. 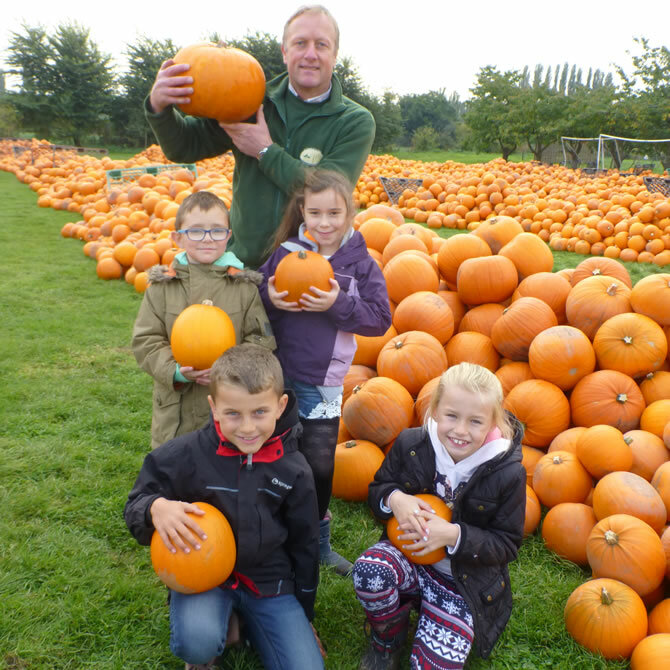 Southalls of Norchard is a fourth generation family-owned business growing vegetables on over 1100 acres of fertile Worcestershire soil. 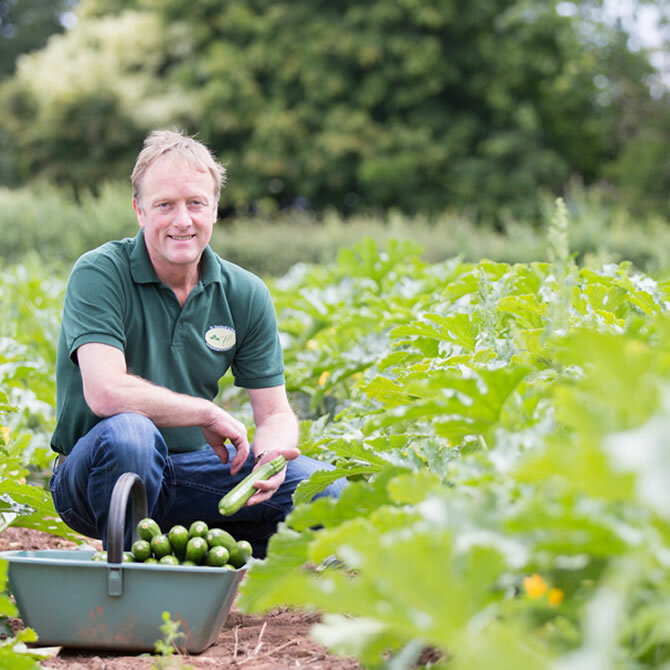 The current partners are twin brothers Paul and Michael Southall and with the rest of the Norchard team specialise in growing and packing a range of top quality vegetables over a long season. Southalls of Norchard: "Growing Through the Generations"
© Southalls of Norchard. All rights reserved.